very nicely the way to the house...great composition and atmosphere! Wonderful atmosphere and composition! Beautiful contrast of windows! 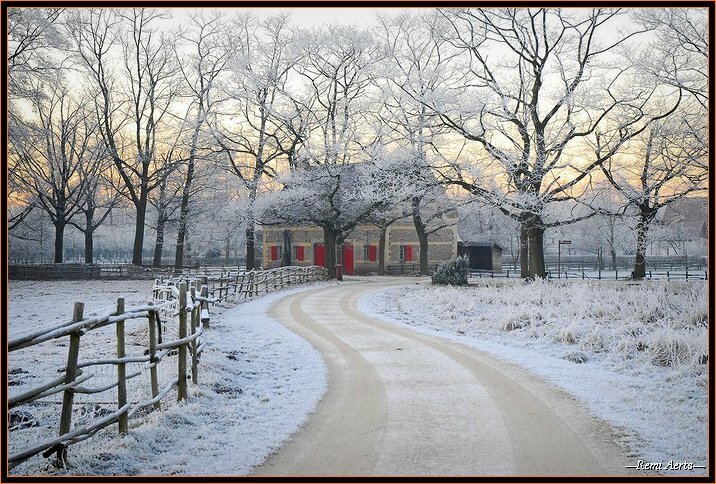 Beautiful winter scene, with a perfect composition. Wow! You kill me! I liked so much! This is photo from my live dream!!!! I want live in a same house, and in a same nature!! !